Two sleeper coaches to be augmented on temporary basis from 25/12/18. 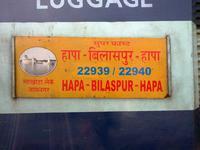 19575/19576 Okha Nathdwara Express. CDO HAPA. 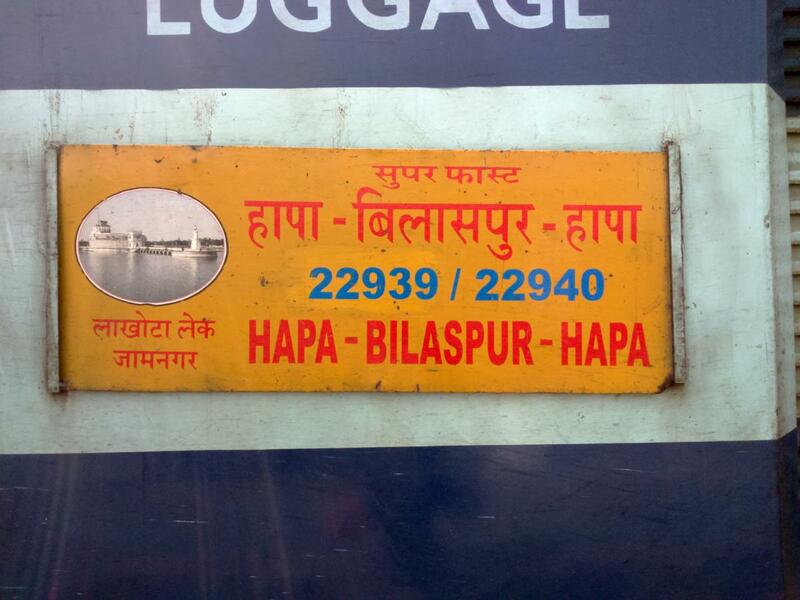 The Shortest Route between Hapa and Bilaspur Jn is 43 km (3%) shorter.